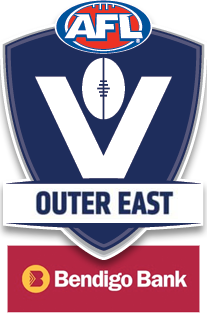 2018 was a story of so close yet so far for the Woori Yallock Football Netball Club. 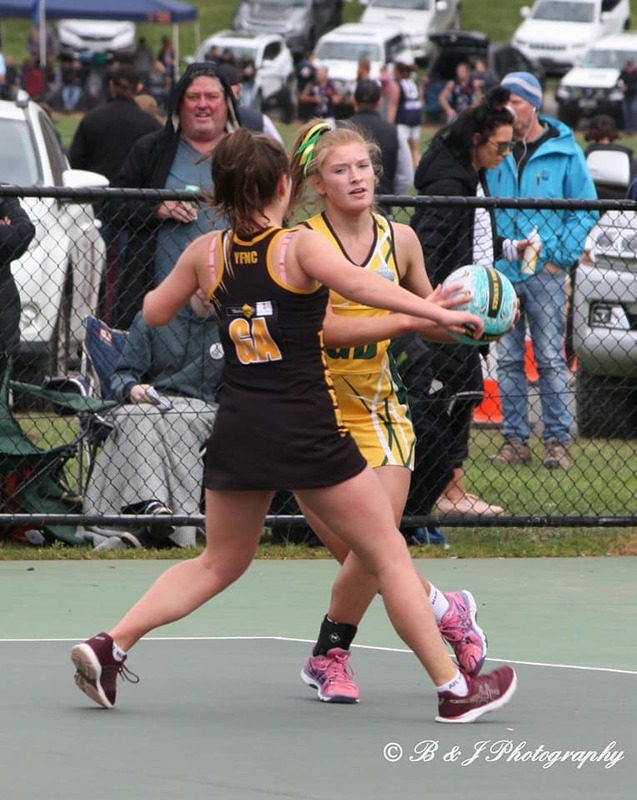 On the netball court four of their five sides finished in the top five, whilst their footballers couldn’t complete the minor premiership / premiership double, going down to Wandin in the big dance. 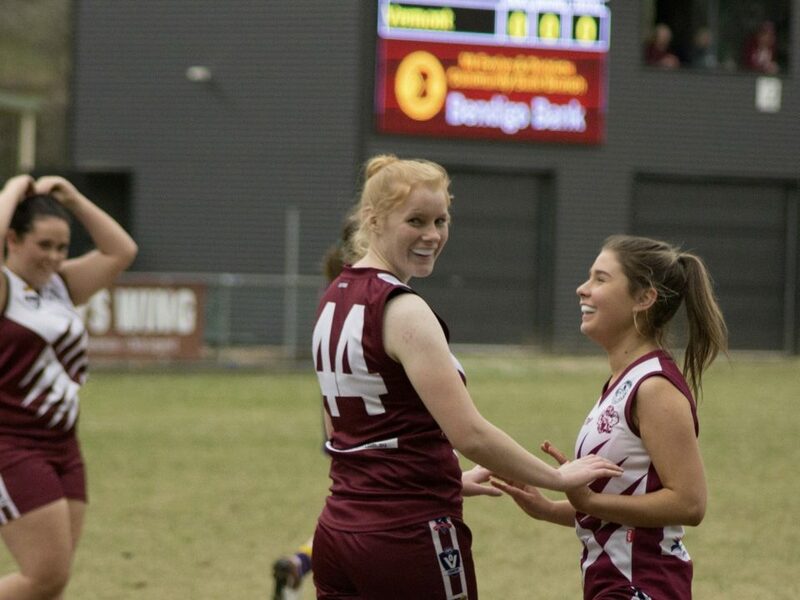 Add onto that the incoming strength (on and off the field) of the SEFNL clubs and you could be forgiven for thinking the Tigers might be intimidated. 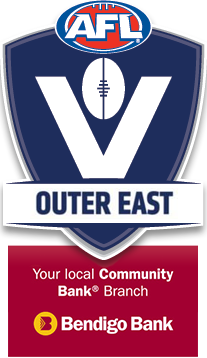 But fourth year president Rob Thompson is adamant that the Woori Yallock Culture will continue to hold his club in good stead. 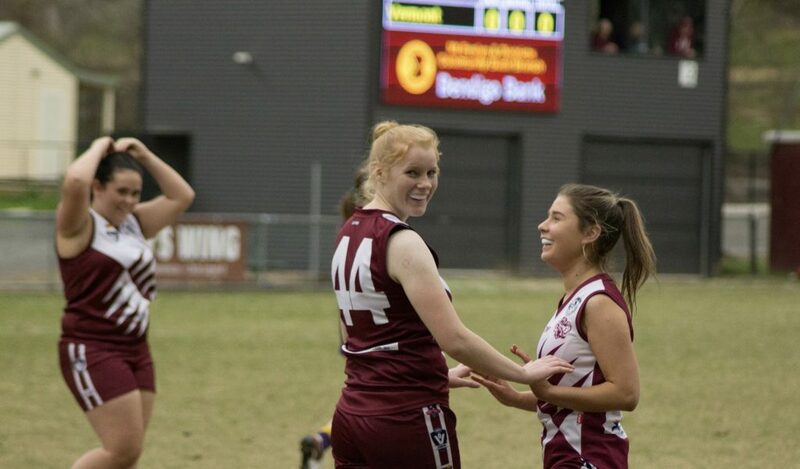 “It’ll be a bit of a challenge for our fellas, they might have a little too much depth for us initially, but in saying that our young fellas are suited to the big wide grounds, so might find some love there,” said Thompson when speaking about the Tigers on field expectations in 2019. “If you look after them properly they’ll always come back,” quipped the president when asked how his club keep up with financial muscle of other clubs. Jordy Williams 2018 was interrupted by injury. 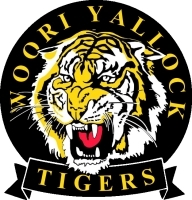 Thompson should know all about the Woori culture, he’s been at the club for over 40 years, having first lined up for the Tigers as a junior in 1972. He’s now enjoying his chance to continue the traditions of the club as the president. 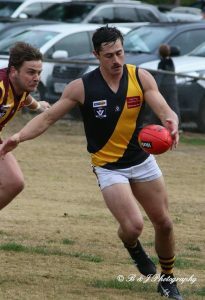 On top of their distinctive culture the Tigers have also added a new coach for season 2019, with legendary coach Bryan ‘Jack’ Cole taking over from Barry McDonald. Thompson says that the young Tiger cubs are enjoying Cole’s experience and philosophy so far on the track. He’s hopeful that won’t be the only thing his players will be enjoying soon. 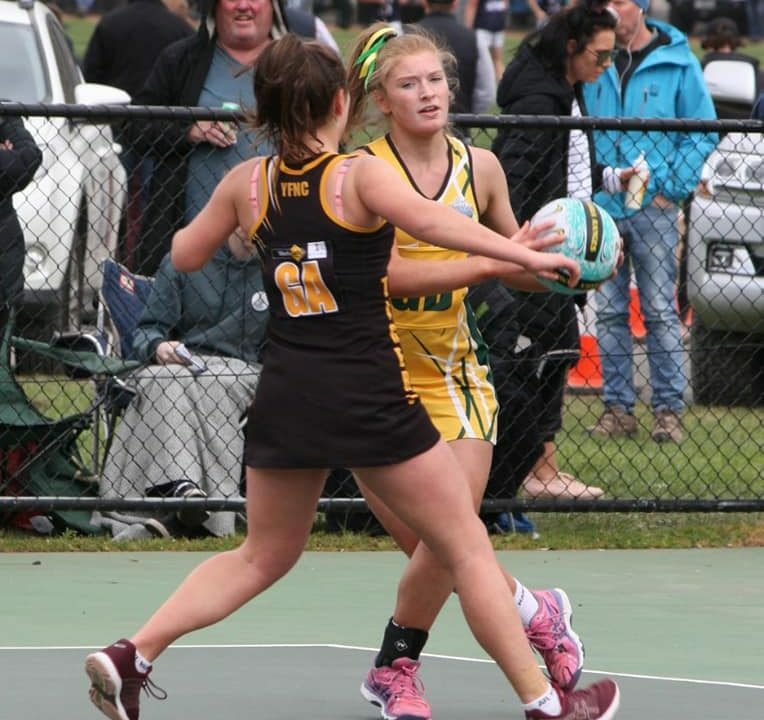 Thompson also states that the netball side of the club are excited by the challenge of the new competition, and is hopeful that the girls can improve on their fairly successful 2018, with the A Grade side making the preliminary final, and B Grade finishing runners up. 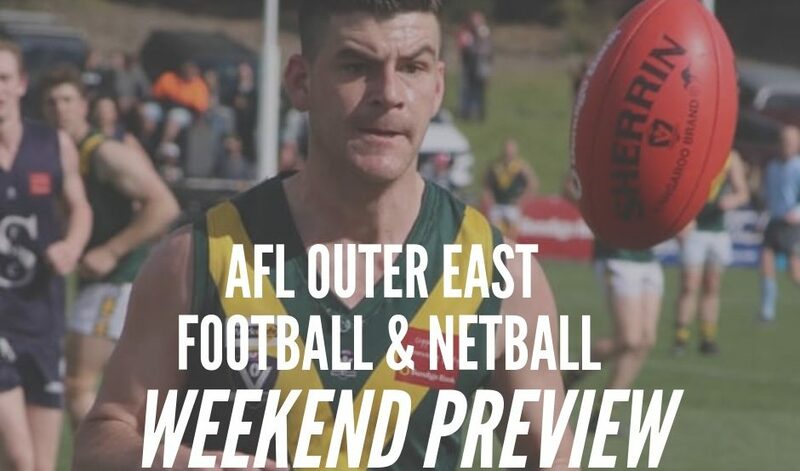 You could forgive the Tigers for being apprehensive about the new competition, given they were well and truly settled in as one of the big clubs in the Yarra Ranges, but Thompson is anything but. 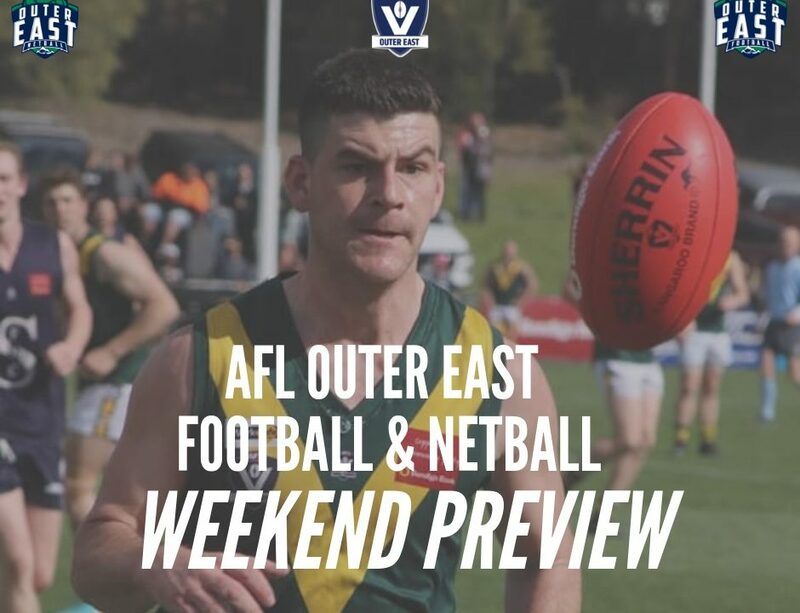 Woori Yallock will kick off their season in round two, doing battle with Wandin away from home.